"If you can't bring the man to the books, bring the books to the man." Mary Lemist Titcomb (1852 - 1932) was always looking for ways to improve her library. 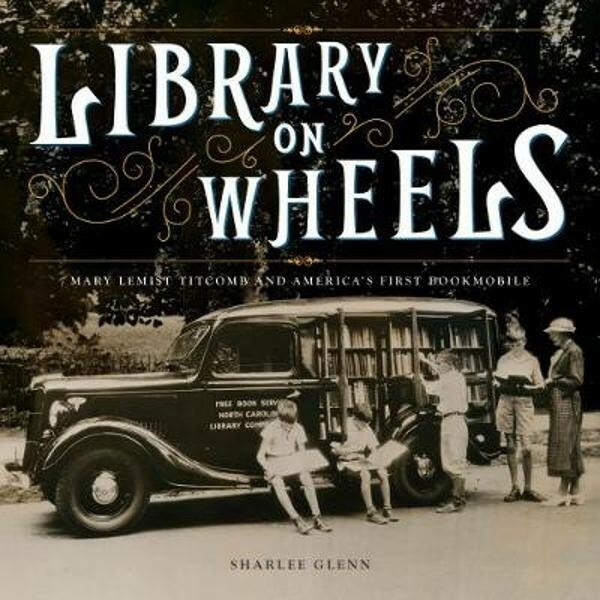 As librarian at the Washington County Free Library in Maryland, Titcomb was concerned that the library was not reaching all the people it could. She was determined that everyone should have access to the library — not just adults and those who lived in town. Realizing its limitations and inability to reach the county's 25,000 rural residents, including farmers and their families, Titcomb set about to change the library system forever with the introduction of book-deposit stations throughout the country, a children's room in the library, and her most revolutionary idea of all: a horse-drawn Book Wagon. Soon book wagons were appearing in other parts of the country, and by 1922, the book wagon idea had received widespread support. The bookmobile was born! This appealing biography pays tribute to a woman whose Book Wagon concept brought literacy to thousands of people across the country.